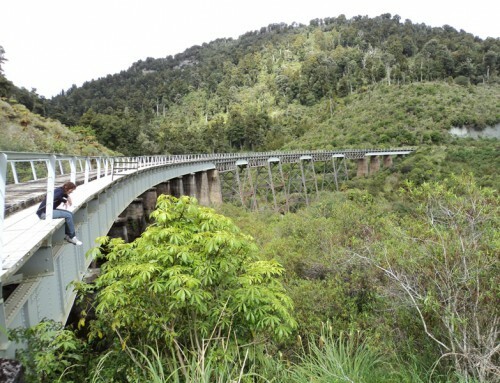 There are a number of other activities to do in and around Ohakune, whether the weather is good or bad, inside or outside there is heaps to do. From indoor climbing through to horse trekking and hot thermal pools. 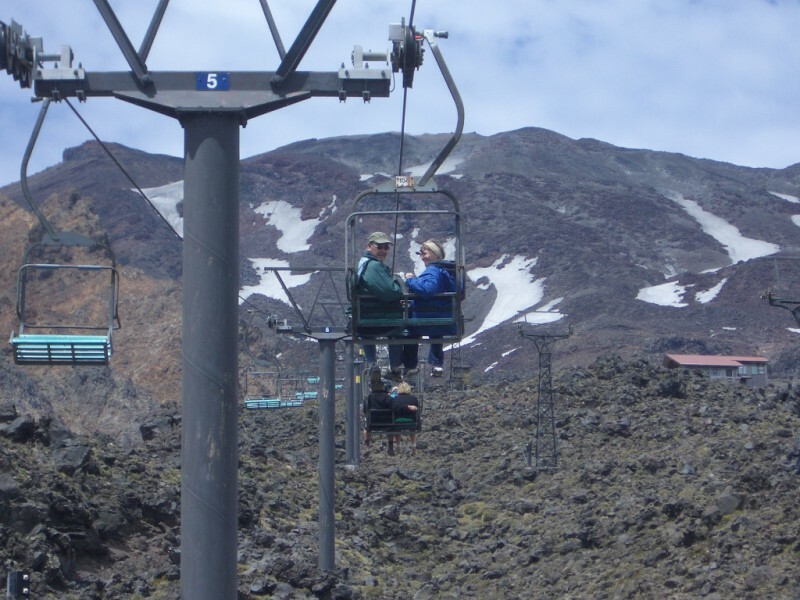 Situated in central Ohakune and is an international standard all weather centre that anyone from 3 –83 and beyond can enjoy. High quality courts are situated at Ruapehu College in Ohakune. See reception for key information. Situated at Tokaanu, Turangi only an one hour drive from the Ruapehu Mountain Motel and Lodge. Soak in the steaming natural thermal pools and take a walk around the thermal wonderland – great for all ages. Raft the Tongariro River Grade 3 white water, navigating over 50 rapids, enjoy a leisurely family float, raft fish or take a kayak trip with experienced operators. 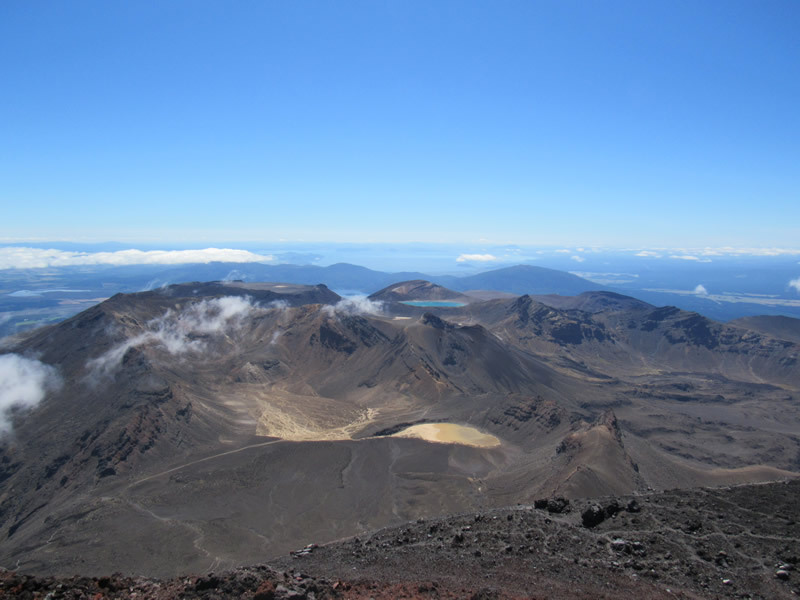 Contact Tongariro River Rafting on 0800 10 10 24. Discover NZs military history, engage with real life soldiers stories and reflect on how conflict has shaped our nation. Group tours may also be arranged with prior notice. Open daily 9.00am – 4.30pm. 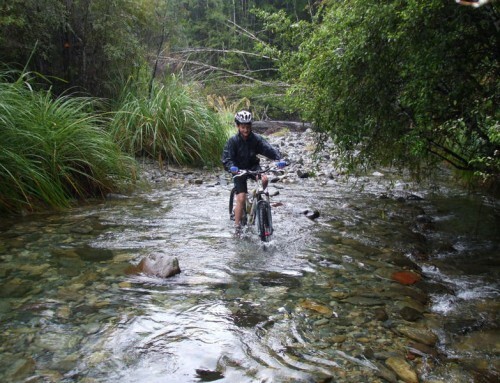 There is brilliant fishing to be had in the world famous Tongariro River or try for a brown trout in the Manganui-o-te AoRiver or the Waimarino Stream. Guided trips are available. Lake Taupo offers year round fishing experiences. Licences are required for all fishing activities in the area. The Waimarino Golf Course is an 18 hole well maintained course with fantastic views of Mt Ruapehu. 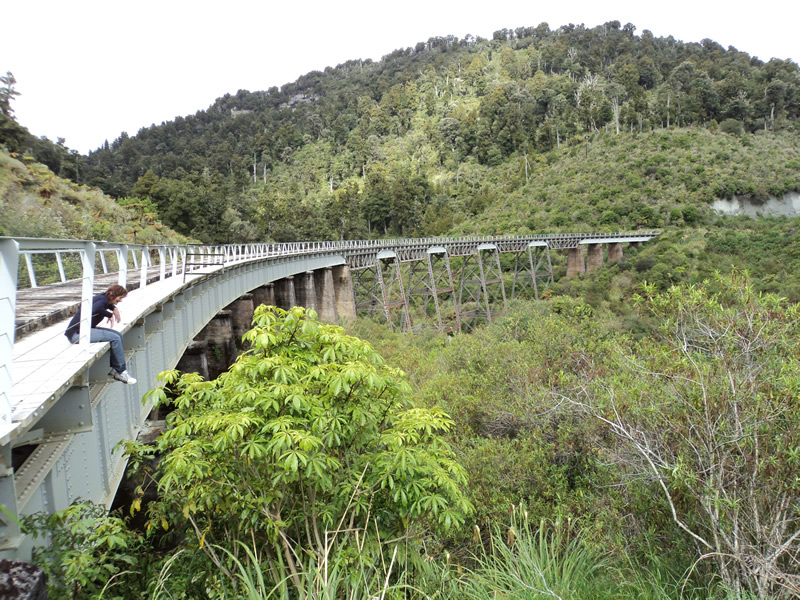 It is situated an easy 5 Km drive from Ohakune.